You can bet that it's the case. Trump wins with White House and is the next President of the United States. 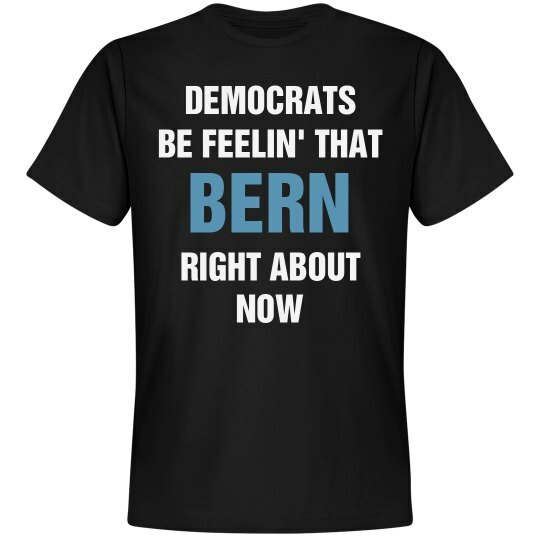 There is no doubt the democrats are feeling that Bern right about now! Trump just took the world by storm! Should have went with Bernie, democrats!